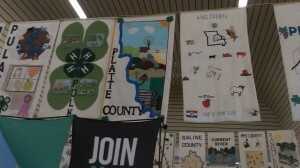 4-H exhibits and competitions are part of the fun of the Missouri State Fair. Make sure to visit the 4-H building to see the projects of 4-H youth or catch the judging competitions. Whatever your niche, there is something for everyone. As the fair winds down you can check out a couple of events that are still on the schedule. 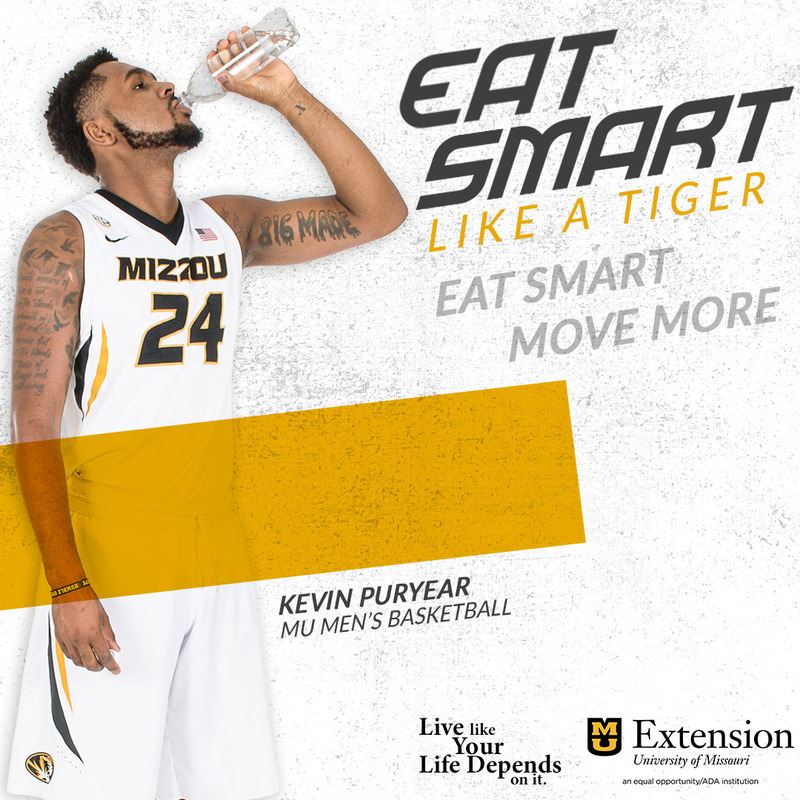 · Missouri Afterschool Network activities for kids. Staff available to answer any questions about finding or funding quality afterschool programs. Missourinet has been exploring the Missouri State Fair in Sedalia to meet participants and competitors, learn about longtime traditions and to try out some new things. Follow us each day to see what Bill Pollock has discovered next.